The ArtStation Marketplace is a resource for artists to buy and sell products. 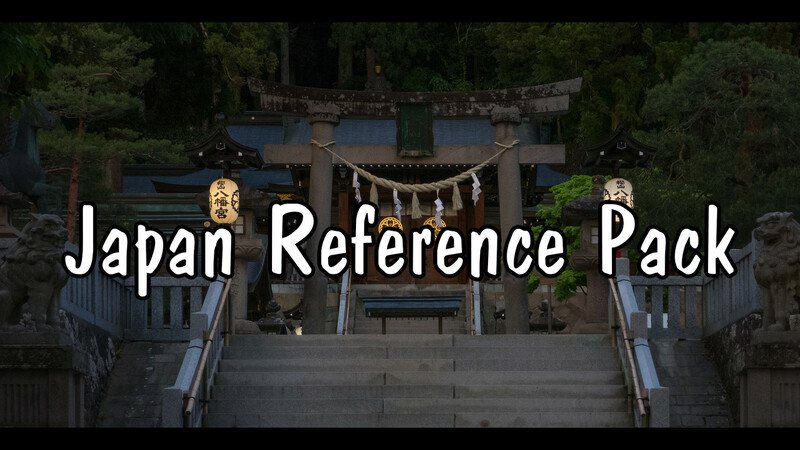 A lot of artists swear by needing references so this week, we’re featuring a range of reference packs that can be used for photobashing, matte painting, painting references and more. 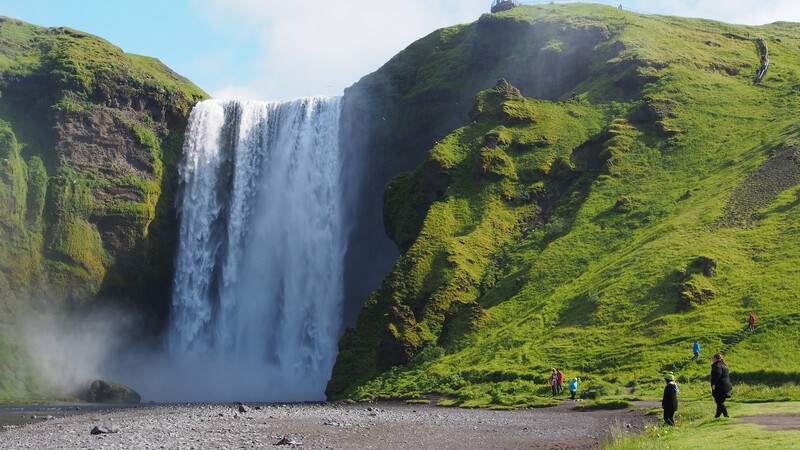 1000 high resolution images of Iceland, royalty free. Can be used for painting, as reference, for photobashes, matte painting etc – personal or commercial use. 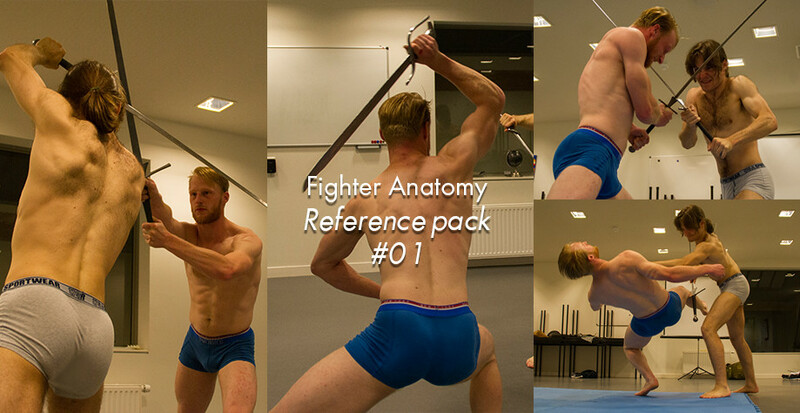 Whether you’re just out to study anatomy, need composition inspiration/ref for your card illustrations or want to understand how to hold a bloody sword, this is your refpack! 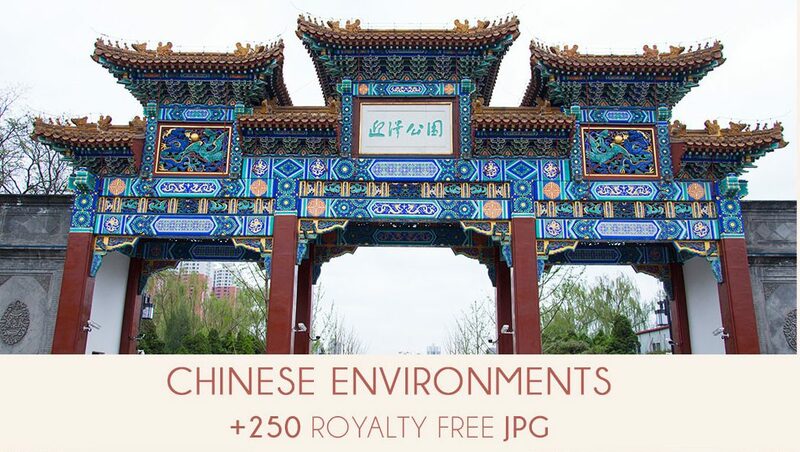 This pack contains various environments from Chinese cities. This model is ideal for anyone looking to bring their understanding of anatomy and form to the next level. The mesh has Clean Topology, Edge Loops, and evenly distributed quads that make it ideal for sculpting in ZBrush. Browse all products on the ArtStation Marketplace.